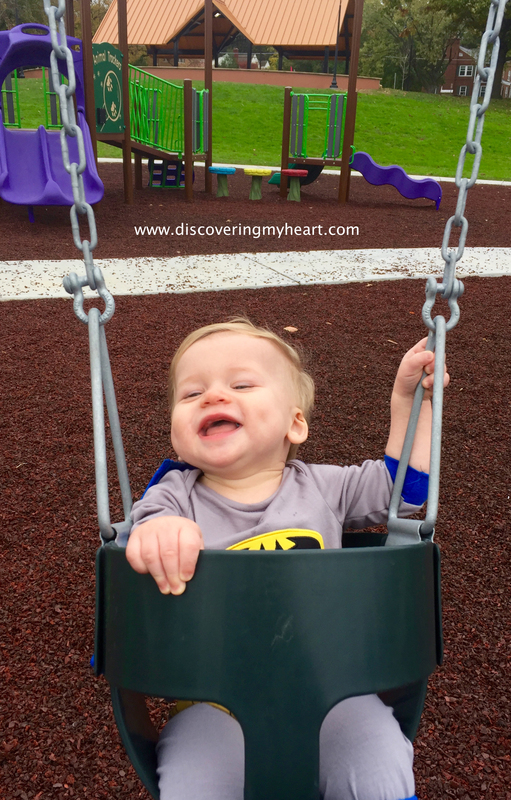 Celebrate Life | Discovering My Heart! Yesterday was a celebration of life. Not only did my family celebrate the 1st birthday for my son Tobias, we celebrated the goodness of God. We praised Him for his gift of life and for his mighty hand over us. My husband and I welcome Tobias into this world at 5:09 am after a 36-hour long labor (my labor and delivery story). He was a healthy baby and to us, pure perfections. We couldn’t believe that God had picked us to be this child’s parents. After almost losing my life the same day my son was born, I have chosen to cherish every moment of life with a fiery reverence. 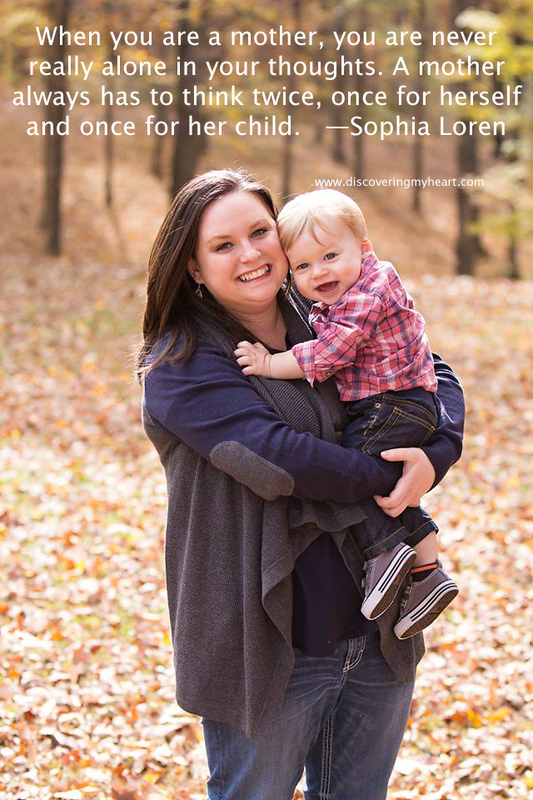 Having a child does change you — but it is how you choose to change that makes us who we are. There are still issues that arise where I can’t control my tongue, emotions and I throw some serious attitude; but now I can honestly say that I have grown in patience, love, wisdom and a deeper understanding of life. I will admit, I am still working on it all! I don’t think I will every stop working on myself. If you asked me 6 months ago how things were going, chances are I would break down in tears (Truth Time). There is still a chance of that happening today, but the emotions behind the tears are extremely different. My struggles with postpartum depression have also guided me toward the woman I have become, but there is no hiding that it was a dark time in my life and my families. Finding joy in the little things and clinging to it, that is what has helped. Every day I find one, if not more, things to be joyful about. Through this God has been able to work in me, building our bond and opening up my heart once again. Celebrate life today and find your joy in the little things. Remember that the only one who can steal your joy is you — it is ultimately your choice. Tobias dressed as Batman at the park for Halloween. Sarah this was beautifully said. You have grown into a very strong woman with so much more strength. God is working wonderful things in you and your family. Much love! Thank you, Debbie. I am so glad you enjoyed the post!